La campionessa australiana, vincitrice della Medaglia d’Oro ai Giochi del Commonwealth Gold Coast 2018, correrà anche il prossimo anno con il Team Alè – Cipollini. L’accordo è stato siglato con grande entusiasmo da entrambe le parti: “Sono davvero contenta, ho un affetto particolare per la squadra, il Team Manager Fortunato Lacquaniti e la nostra Presidentessa Alessia Piccolo. Li ammiro tantissimo per gli obiettivi che vogliono raggiungere, hanno molta passione e determinazione nel loro lavoro. Il loro aiuto nei miei confronti è stato fondamentale nel decidere di proseguire il progetto #YellowFluoOrange con molto entusiasmo.” – sono le prime parole di Chloe Hosking. Il 2018 per la sprinter di Canberra è partito molto bene, vincendo la tappa finale del Santos Women’s Tour Down Under, la Cadel Evans Great Ocean Road Race e la classifica a punti dell’Herald Sun Tour. Dopo alcuni importanti piazzamenti nelle Classiche del Nord Europa (seconda alla Brugge – De Panne e alla Omloop Van Het Hageland, terza alla Ronde Van Drenthe e quarta alla Omloop Het Nieuwsblad), arriva la vittoria più bella della stagione, il titolo di Campionessa del Commonwealth. 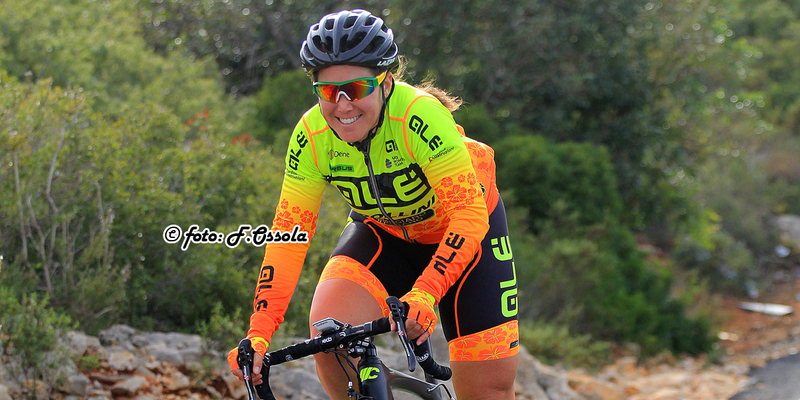 In estate sfiora il podio alla Ride London Classique e in diverse occasioni al Ladies Tour of Norway, entrambe prove Women’s World Tour. E’ stato fondamentale il suo apporto in molte delle vittorie stagionali della squadra #YellowFluoOrange, in particolare alla Gent – Wevelgem vinta da Marta Bastianelli, lanciata perfettamente in volata proprio dalla compagna di squadra. 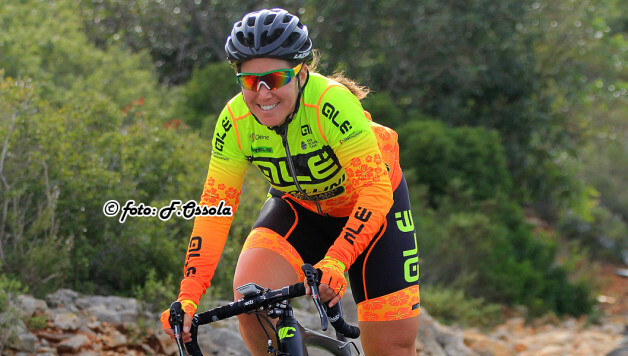 The Australian star, winner of the Road Race at the Commonwealth Games Gold Coast 2018, will race for her third season in a row with Alè – Cipollini. The deal has been signed with enthusiasm on both parts: “I am so happy, I feel something very special with the team, our Manager Fortunato Lacquaniti, the President Alessia Piccolo. I admire them a lot for the goals they want to reach they have passion and determination. Our help to me has been fundamental in my decision to continue to be #YellowFluoOrange” – said Chloe Hosking. The 2018 for the sprinter from Canberra started very well, with a win in the final stage of the Santos Tour Down Under, the Cadel Evans Great Ocean’s Road Race and the Points Classification of the Herald Sun Tour. After some important places in the Spring Classic in Northern Europe (2nd at the Brugge – De Panne and the Omloop van het Hageland, third at the Ronde van Drenthe and 4th at the Omloop Het Nieuwsblad), the best win of the year arrives at the Commonwealth Games, where she took the Gold Medal in the Road Race. Chloe caressed the podium on Summer at the Ride London Classique and in more occasions at the Ladies Tour of Norway, both in the Women’s World Tour. She has been fundamental in many team victories, for example in the Gent-Wevelgem, won by Marta Bastianelli, perfectly launched in the sprint by her teammate.